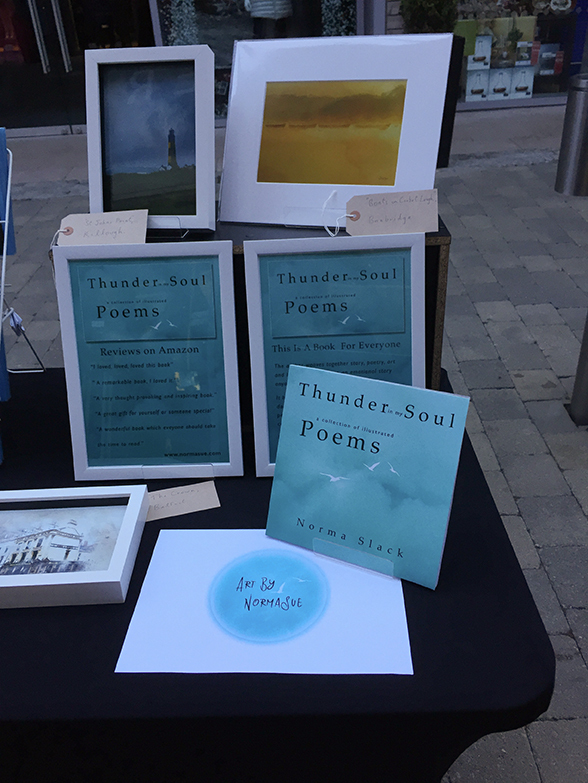 What a wonderful day I had at my first craft fair in @theboulevardbanbridge. The event was organised by @frockaroundtheclockfairs. It was a long cold day but not to worry because it was warmed by all the lovely visitors to my stall and the other crafters/producers attending. Thank you to everyone who bought a print, a card or a copy of my book. Can’t wait for my next one now to meet some more lovely people. My next event will be The Magical Christmas Fair at Belfast Castle on Sunday 9th December from 12 noon to 5 pm. See you there.